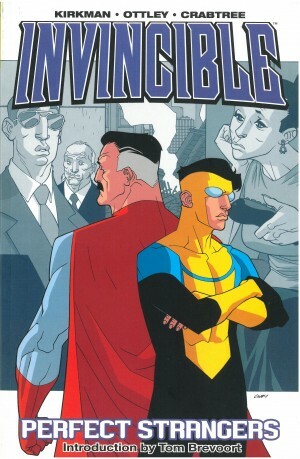 Robert Kirkman bringing Invincible to an end removes the safety net Invincible has. While the bombshells dropped over the series have been great, there’s always previously been the certainty that the guy whose identity is the title will work his way through to the next collection. That’s now gone. The End of All Things Part One opened with a funeral and seemingly ended with another death as Thragg’s war of vengeance took a heavy toll. Is there any way of stopping a dogmatically driven man with astonishing strength and resilience convinced his race is destined to rule the universe? 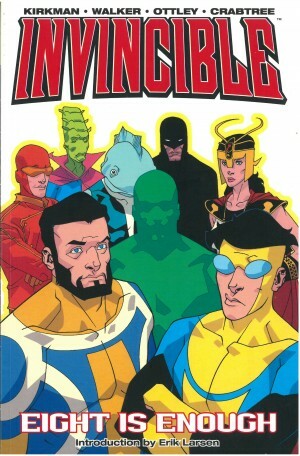 Stepping away from Invincible’s fictional world, the war with the Viltrumites was only ever going to head in one direction, and from there to one outcome. It’s what superhero comics are all about. 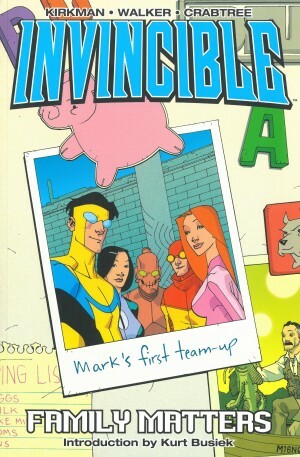 Perhaps the surprise is that Kirkman closes off this plot in the second chapter. It’s immense, though, and Ryan Ottley squeezes every last bit of drama out of the appalling location for the final battle. 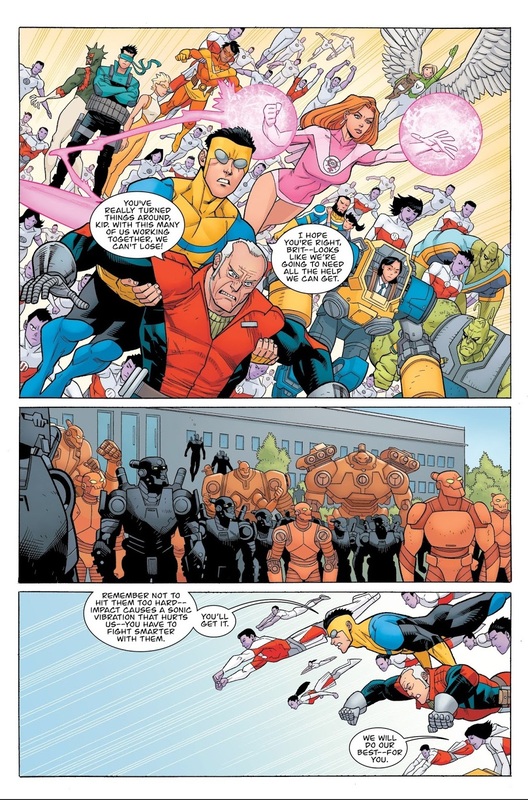 You’d think after that and with a series to bring to a close, Kirkman would give Ottley a break, but as the sample page shows, he’s still putting in requests for panels featuring every hero in the Invincible universe. The End of All Things Part One lacked the bombshells that have characterised the series, those moments when Kirkman just pulls the plot away from where you’d swear it’s going to go. Well, thankfully it wasn’t a writer bored with the series all out of ideas, but one saving them for the finale. As noted, you’ll know how the battle with Thragg is going to end, but afterwards surprise follows surprise, and it might not drop the jaw, but the biggest is perhaps when Kirkman underscores the entire series has been one of progression. Because we’ve followed Mark Grayson from the start and because his adventures have been so enthralling, Kirkman’s rather slipped that one by us. 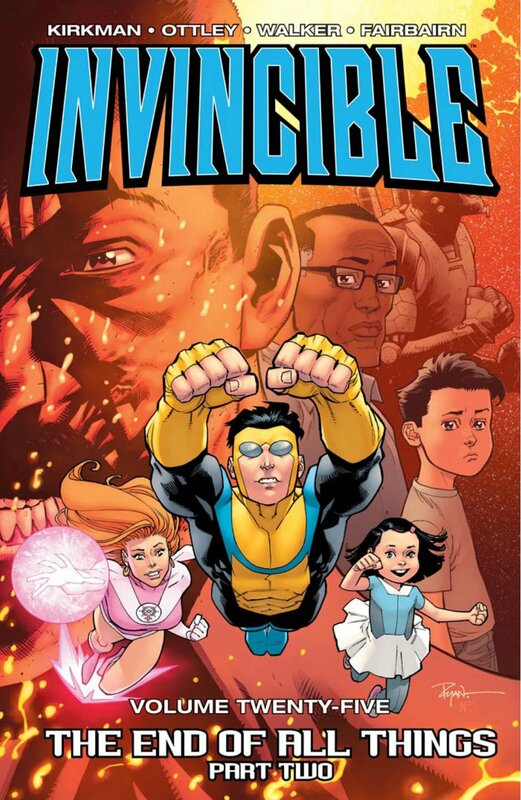 There have been the obvious moments such as becoming a father, but it’s the final forty or so pages that hammer the message home as we look in on Invincible in costume on Earth again. Original series artist Cory Walker is back to draw the final chapter. 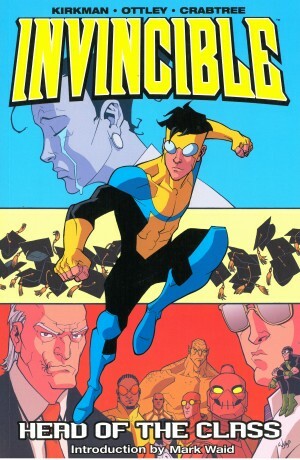 He’s a very different artist from the one who began Invincible fourteen years previously, although that should go without saying. His people are no longer angular, and there’s a refinement to his inking meaning a lot of beautiful pictures. Plenty of design is also involved, as the purpose of his pages is to skim forward through time, during which Kirkman tosses away ideas others would devote an entire graphic novel to. No series ending is going to please everyone. There’ll always be someone who wants it to be happier or darker, or just plain different. Ultimately you have to trust the writer’s creative instincts as you have all along. They and the artist are the people who made you love the series in the first place, and chances are it’s every bit as special to them. Trust them. This is great.